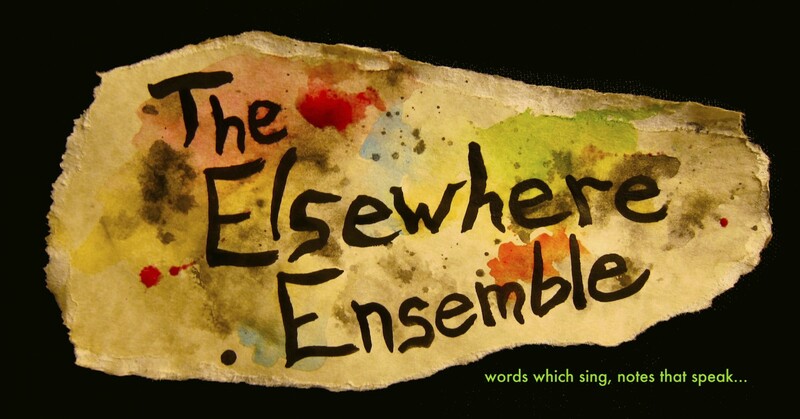 The Elsewhere Ensemble will be performing as part of The Field’s 30th Anniversary celebration! We’ll be playing at 8:15pm at the Petite Stage in the East Village’s Dixon Place. Come by and have a drink with us at the bar afterwords! With Colin Pip Dixon, violin and Arnaud Ghillebaert, viola.